What is the perfect first date? What are you typically doing on a Saturday night? 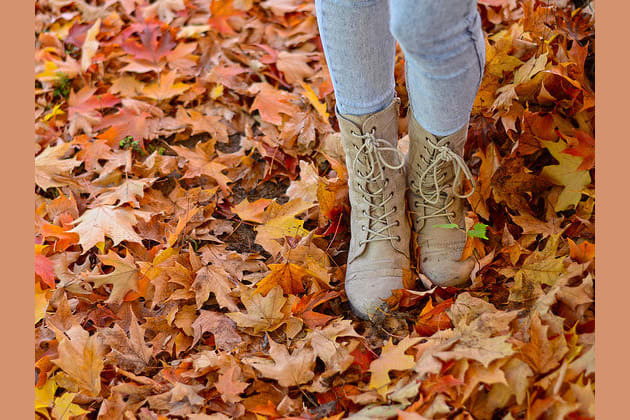 Are you oversized sweaters, pumpkin spice latte, or any other fall thing? Take this quiz to find out.